*** Please note that often we can ship 6-8 yds of fabric in a flat-rate envelope. We will always try to ship in the flat rate, and if you get more yardage, we can split it into TWO flat-rate envelopes rather than a flat-rate box, which is nearly $50. 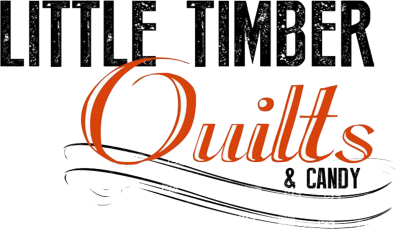 If you have questions about how much your shipping will be, please email us at info@ltquilts.com. The $40 limit is because of flannel! It is much easier to charge you less for shipping than to charge you more through paypal, so that is why it is set up that way. Thank you for your understanding!